Directions: Place: Halesowen. Just off the roundabout at the bottom of Mucklow Hill, take the Dudley/Russell’s Hall exit. Almost immediately on the left is a row of cottages (B63 3LS). The river is down a small passage to the left of them. Park at Chemix on the right. Please Bring: Wellies (for getting into the river) or stout boots and gloves advisable and rubbish bags useful. We can provide some equipment. Venues still to be decided. 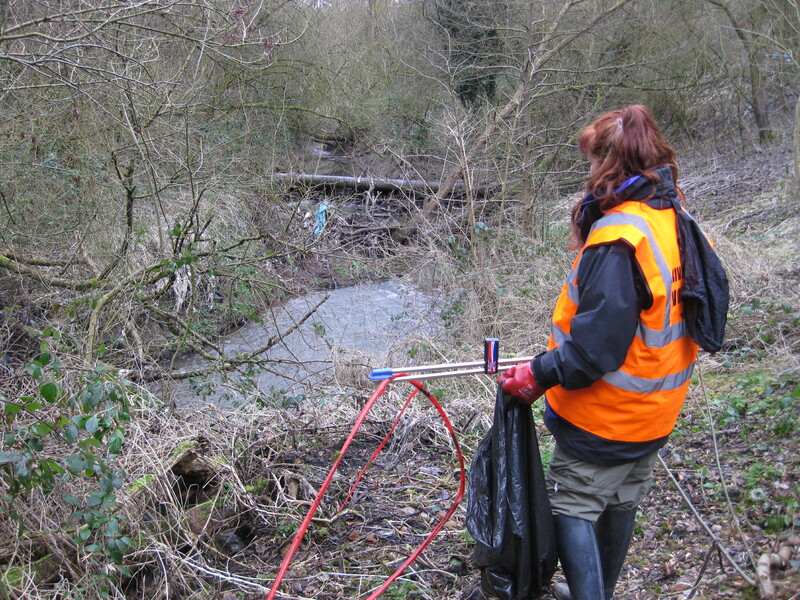 She described how one report caught several misconnections from new houses which were polluting the river. Rod has finished working on the boat and she is now stored behind Wayne’s garage. She will be named Little Stour Warrior. We are now planning her official launch and naming and when this will take place. Hopefully we will be able to make a good event out of this. Laurie has very kindly designed and had printed A4 and A3 posters for the competition if you are able to distribute any of these to others who would reliably get them put up in churches, community spaces, shops, schools, colleges and any other useful space please let Rosanne know. I will bring some to the next event, but would appreciate addresses to send them to if you won’t be coming and could help with this. I can also send it by email if you could print it yourself. Many thanks that would really be a very great help.